Colleges are looking at more than just GPAs these days. Let the Grauer School help prepare your student for college. Education is a very hot topic these days, especially if you’re a parent of a teenager entering a college preparatory school (grades 7 through 12). With the business landscape shifting so quickly, how can we prepare our kids for what’s REALLY coming up in their future when it seems business is changing at the speed of technology? It used to be that colleges only looked at GPAs and test scores when deciding whom to accept, now they look at a multitude of other factors including critical thinking, social skills, leadership aptitude and community service. Even the companies who will hire our kids after college (we hope) are changing their hiring criteria. It would make sense that other companies will be thinking this way very soon as well, since Google seems to be leading the way in many respects. Creative problem solving, individuality, raw creativity, and innovation are what cutting edge companies are looking for, but these are skills rarely taught in traditional schools. I always wondered why institutes of learning don’t structure their curriculum more like IT incubators, where the kids are encouraged to innovate, solve problems creatively, and think for themselves in an environment that’s as supportive as it is rigorous. Why not teach our kids how to think, more than we teach them what to think? Sounds too idyllic? 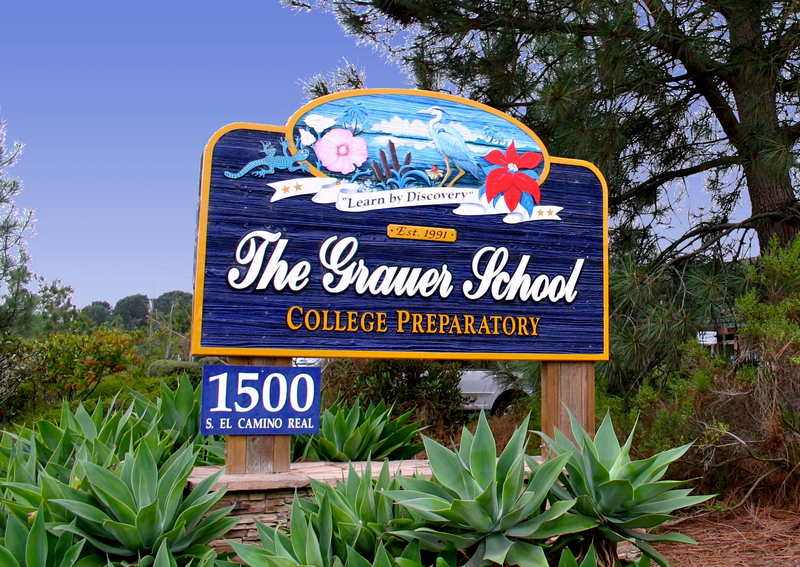 I thought so too, until I found one of the best-kept secrets in North County San Diego: The Grauer School in Encinitas. I had done my research and looked at every potential college prep school in the area, and there are many good schools, but when I visited Grauer, spoke to the teachers, the parents, and then the students, I realized what Grauer had that the other schools didn’t — an unbelievably positive culture. The teachers love their jobs (Grauer was voted one of the Top 10 Best Places to Work in the entire U.S. in this year’s Outside Magazine); the students love going to school (seriously, my son and daughter both can’t wait to get back after they have a week off); and colleges love Grauer. That was the part I wasn’t expecting. How does a school that doesn’t add inordinate pressure and stress to the kids’ lives, and is actually enjoyable turn out high performing students? I don’t know how they do it, but they do. It turns out the kind of kids that come out of Grauer are exactly what many of the “Top Twenties” like Columbia, Cornell, Brown, and Dartmouth are looking for. In fact, the 2013 senior class received at least $300,000 each in merit scholarship offers from colleges and most kids are getting offers from their first college of choice. That’s impressive by any standards…especially from a school where everyone seems so happy. I can only guess that the reason I hadn’t heard about Grauer is that they only have 150 students by design, so unlike most other schools in the area, their motive isn’t to fill more seats, but to find the right students to fit into that culture and thrive. It’s a unique model but it seems like one that’s more adapted to the changing landscape of business and more in line with the “real world” than any other I’ve found. You can visit Grauer and meet Stuart, his staff, and current parents of students Nov. 2 when The Grauer School is having an Open House at 1500 S. El Camino Real, Encinitas, CA 92024. 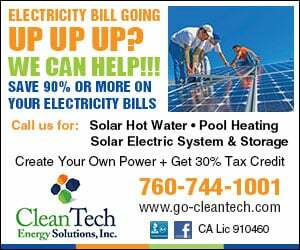 Their phone number is (760) 944-6777.